My Parents had rented a cottage in Combe Martin for a week. As it had two bedrooms, they asked me and Dave if we wanted to tag along. Dave couldn’t get the whole week off, but we were able to make a long weekend of it. Here is an overview of the Adventure – follow the links for the in detail story! The cottage was rented Saturday to Saturday, so me and Dave decided to start the journey (about 4-5 hours) the Friday night and stop somewhere along the way. 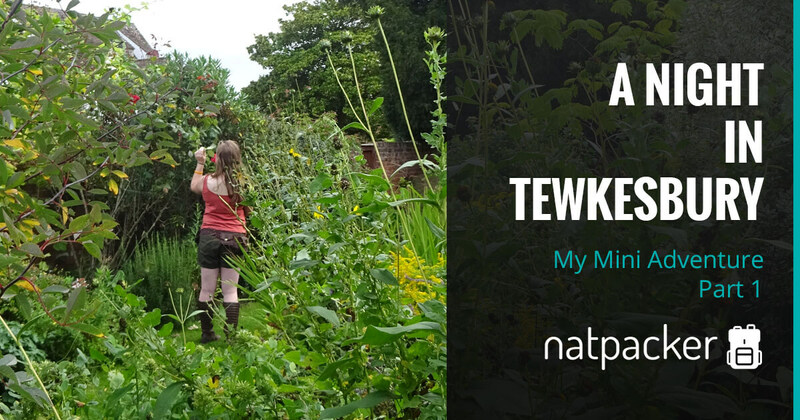 This was a last minute decision, and on the Friday we managed to book the Tudor House Hotel in Tewkesbury. We arrived at around 8pm and the hotel was fairly easy to find. However, by the time we’d dumped our stuff and got changed the pub had stopped serving food. We had literally just missed it, such a shame as it smelt very nice! So we went on a mission for food. We eventually found Prezzo and ate there. Then we sampled a pub or two and maybe got a little carried away… But we had a surprisingly good night! The next morning we went out to explore Tewkesbury. Our first stop was the John Moore Museum, which also included a Merchants House and a Secret Garden. I really enjoyed this little museum! 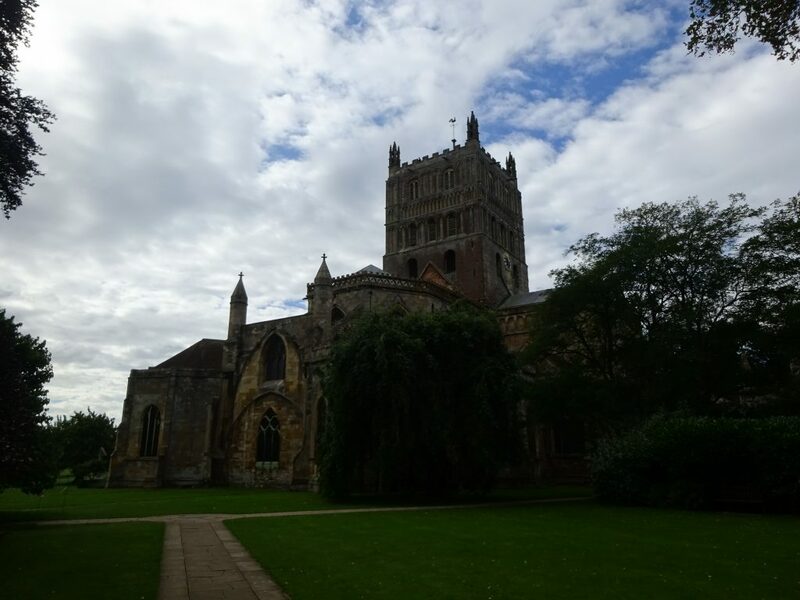 Then we went on to Tewkesbury Abbey, which is a really beautiful church. Here we also noticed a picture of horse statues on a roundabout, so we asked about these. We were given nice and simple directions on how to find them. So we went for a walk to these statues, they were very impressive. On the walk back we took a detour or two. Going through Victoria Gardens and over onto the Ham before heading to the car to head to Combe Martin. We had a bit of difficulty finding the cottage, but not as much as we’d thought! It really was a lovely cottage and the views were amazing! After meeting up with my parents, we decided to have a take away that night. So me and Dave headed to Ilfracombe to collect it. We had also seen Verity (a statue) in a leaflet and really wanted to see it! The next day we were up early to walk to the nearest pub – Hunters Inn – which was just over 3 miles away! So we headed along the coastal path, which the dogs possibly enjoyed a little too much! We had lunch and a drink at Hunters Inn. My parents decided to walk back along the road, whilst me and Dave headed to a nearby cove. After the cove we went back to the pub for another drink before walking back along the coastal path. The next day was time to go home for me and Dave. We had decided to leave late morning and break the journey up. Making it a little road trip, as we both hate driving for extended periods! The first stop was the Wellington Monument, which was a little difficult to find. But we didn’t let that, or the rain stop us! 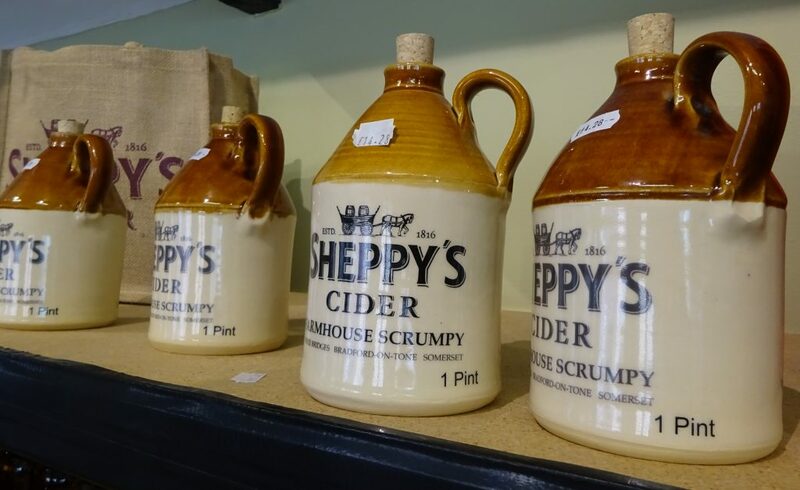 Then we headed to Sheppy’s Cider (is it a brewery? A distillery? Or is Cidery a word?). Unfortunately, the museum was being redone, so is one to go back to in a few years! But we still managed to have a little walk around the orchard and of course, purchased some scrumpy! After Sheppy’s it was time to hit the motorway. We stopped off again near Bristol, with the intention of visiting Blaise Hamlet. Which we did find, eventually. This was harder to find than the Wellington Monument! But it was a very pretty little Hamlet. We weren’t quite ready for the final leg of the drive and I’d noticed a sign for ‘Blaise Castle’, so we walked over. And guess what, we couldn’t find this either! Luckily we came across a dog walker who gave us directions. And when we found it, it was the cutest little castle I’ve ever seen! After all the excitement of finding the castle we headed back to the car. Although we stopped at the cafe and decided to be very childish and have fish fingers and chips! A great way to end an adventure! 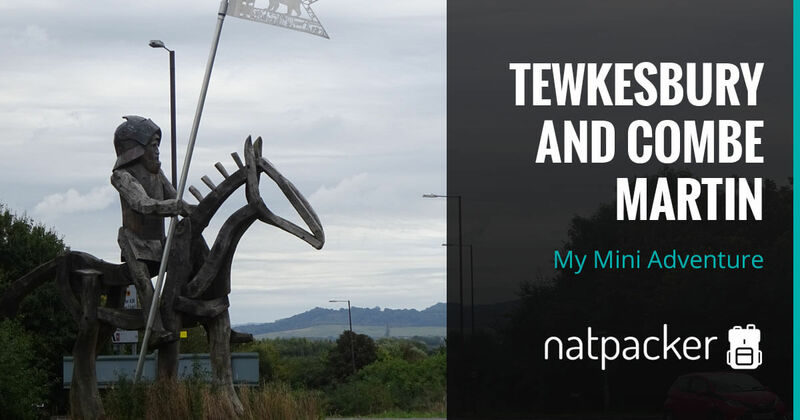 What to visit Tewkesbury? Check out accommodation on TripAdvisor. Or what about Combe Martin? 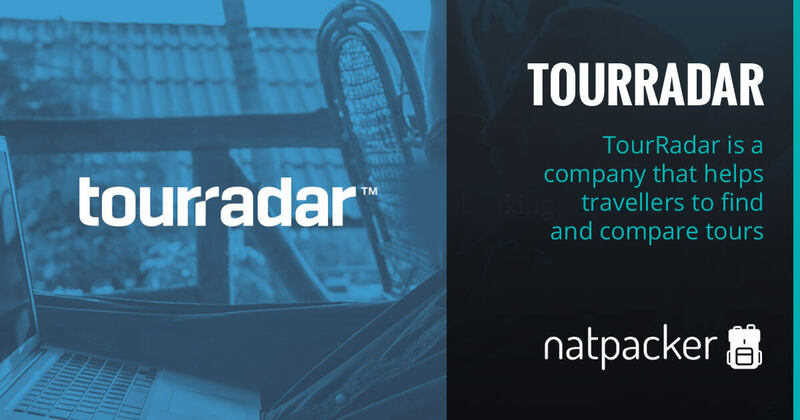 Use TripAdvisor to compare accommodation!